Aircel has introduced two new rate cutting packs for Delhi circle, bringing down calling rates by up to 90 percent. Aircel has cut local calling rates by 90 percent in the Delhi circle. Now the operator is offering local calling to its prepaid customers at 10p/min. Aircel has introduced two rate cutting packs – first one priced at Rs. 27 which offers all local calls at 10p/min for first 100 minutes and post that 40p/min with a validity for 21 days. The second rate STV is priced at Rs.11 which allows customers to make all local Aircel to Aircel (AtoA) calls at 10p/min with a validity of 15 days. 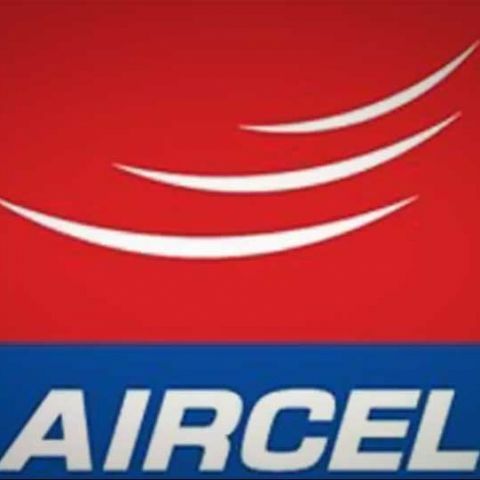 Aircel recently launched a new plan aimed at college students in Delhi. The plan called Fuccha pack includes benefits such as cheaper voice call, data and message services. Priced at Rs. 149, Aircel's Fuccha pack offers 333 local & STD minutes for three months or 90 days (111 minutes per month). Calls on the same network (local) are charged at 10p per minutes, while calls on other networks (local and STD) are priced at 50p per minute.